In 2019, the wedding experience includes more than colors, theme or style. A sincere focus is put on small meaningful experiences that include all in attendance. This is the era of the “experience” and these trends encourage visual and other forms of engagement for wedding parties and wedding guests. Brighter, deeper color palettes are on the rise. Specifically shades of purple are trending for not only floral decorations, but event space lighting. While previous years held on to pastel, rustic and shabby-chic vibes, 2019 is bringing forward a more modern and refined elegance. 2019 weddings encourage everyone to express a bit of their own, unique style. As with bridesmaids’ dresses that no longer match, groomsmen’s attire is taking personal expression into account. Expect to see more men in coordinated mix and match pieces. Look for checkered, dot and floral patterns to flank the groom instead of matching suits or tuxedos. Rustic scenes are taking a back seat to modern industrial. Green foliage against industrial metallic and architectural backgrounds softens and adds sophistication. Tailored greenery centerpieces bring coveted green and emerald colors inside for organic beauty. Another trend during ceremony encourages guests to go unplugged. Attendees are asked to power-off or put phones away to engage in the wedding ceremony. Guests share their perspectives, during the reception in real time. This new “I do” trend is gaining steam as couples, family and friends look for meaningful ways to be “present” during the celebration. In addition to the bridesmaid and groomsmen mix and match wedding attire philosophy, table settings are being varied as well as wedding registries and more. Menus in 2019 are offering more individual choice. Smaller plates are paired with more courses to offer each guest low-risk but plentiful food options. Buffets, food bars, and “build-your-own” options abound – as do mingling and interaction opportunities. DIY food stations are becoming more popular and creative. 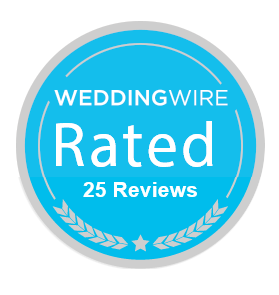 They are tied into wedding themes and increase guests’ interaction, mingling, and experience. Personal touches like unique, statement place cards create a WOW experience for guests. This is an element that couples can customize to really share a special moment with each guest and recognize them as a part of their wedding. Creating an interactive, engaging experience for wedding guests allows everyone to enjoy celebrating the couple and their big day. Plenty of brides will be planning boho-themed weddings in 2019! We’ve got a few new trends and old twists that will make your cake stand out as a beautiful boho themed centerpiece for your wedding day. Bohemian weddings are wildly popular. Here are a few bolder 2019 twists. 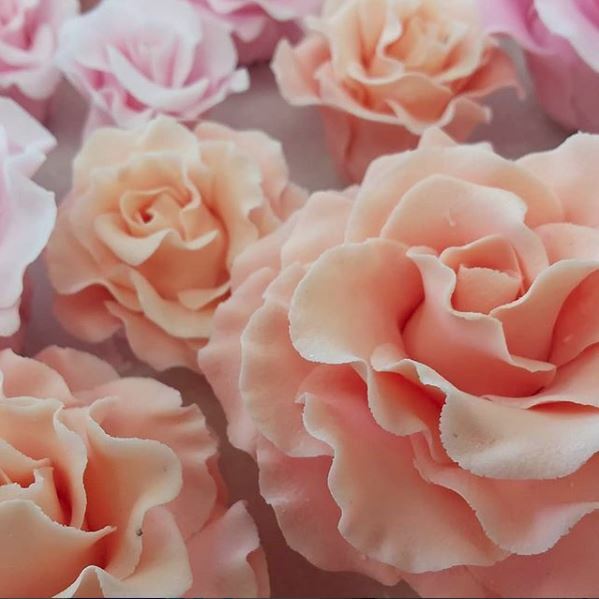 While elegant floral elements are a timeless staple to wedding cakes, boho themes added more natural-feeling foliage and colors in floral displays. Pastels and organic greenery-only schemes are reducing, and bolder colors are moving in. Bright oranges, reds, and jewel tone blooms are arriving on the wedding cake scene. In recent years, boho themes embodied a rustic feel, but this is evolving into an industrial-chic look that is softened and complimented with natural textures and elements. Wedding spaces have evolved from open barns and gardens into open buildings with metal architecture and modern lines. Most brides are familiar with “naked cakes” and have watched them evolve into nearly naked. 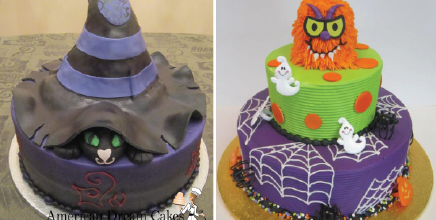 In 2019, you can welcome a new version to the trend: “almost-dressed.” Graceful layers of frosting cover a bit more of the cake, but still allow for bare peeks of the cake beneath. 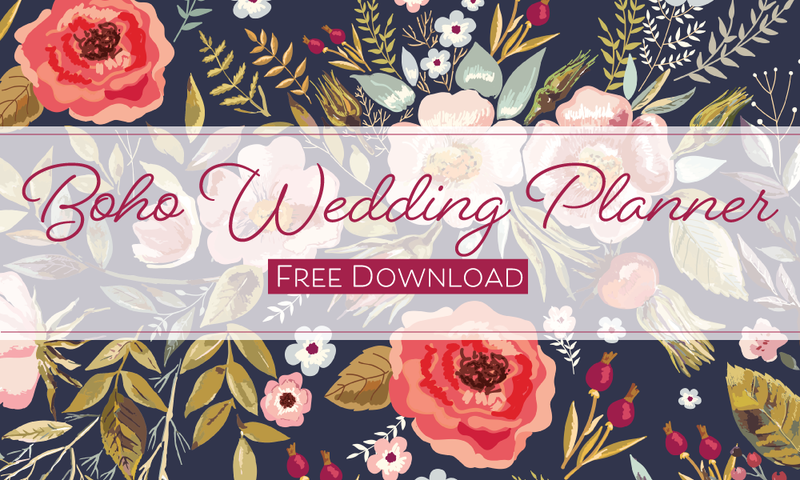 If you love Boho wedding trends, read up Boho Wedding Dress Trends. Holiday traditions vary throughout the world, but they share the most important elements: celebration of community, love, and food. Take a world tour with us as we explore a few baking traditions from around the world. 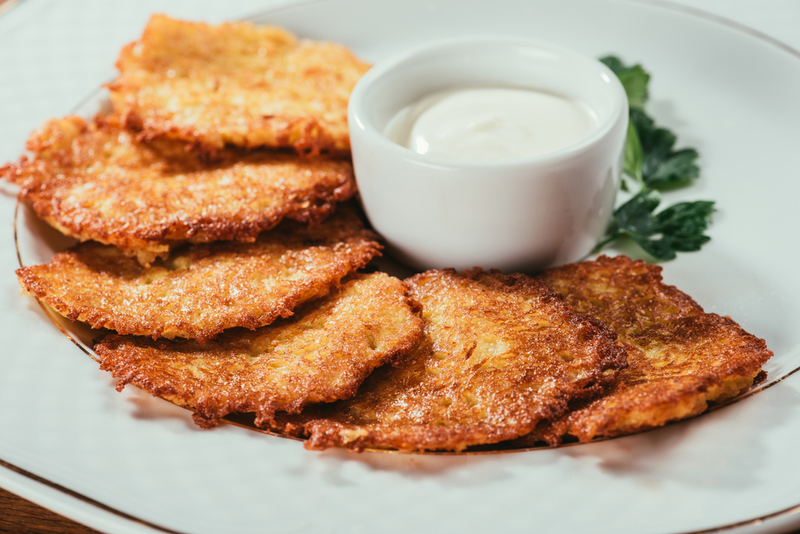 Potato pancakes, latkes, are a traditional Hanukkah fried food. This holiday treat commemorates the miracle of the menorah oil in the Jewish Temple. Latkes are generally made from grated or ground potatoes, flour, and eggs. They are paired with savory seasonings and a sweet dipping sauce or applesauce. 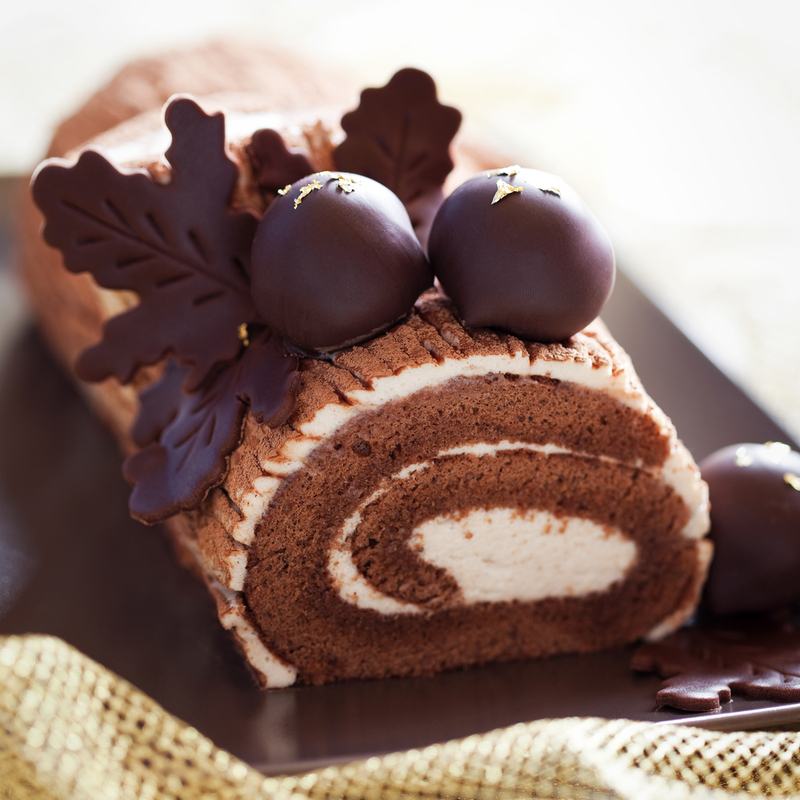 The French version of the Yule Log, Buche de Noel, is a rich cake served on Christmas Eve at midnight mass. The shaped meringue decorations resemble small finds from on the forest floor, such as leaves, acorns, and mushrooms. 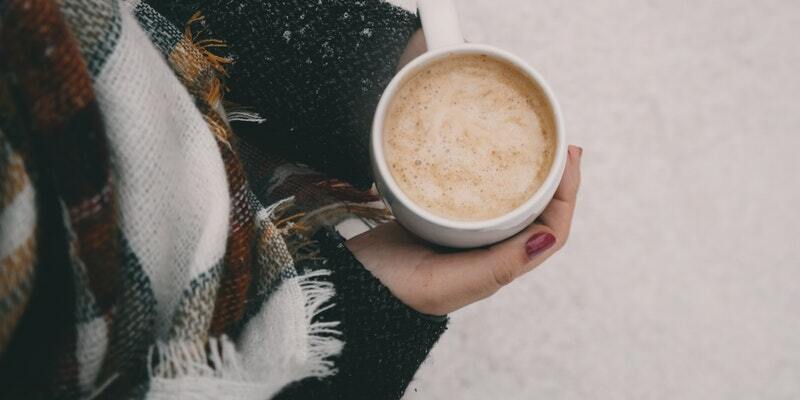 Hot chocolate with spice is a Peruvian Christmas tradition. Local area churches collect donations and makes large quantities. The native holiday drink is often pared with Panettone, a bread historically from Italy, and given to those in need. 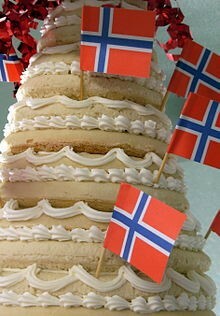 Both Denmark and Norway serve Kransekake during the holidays. The name means “wreath cake,” and wrings are stacked to make like a Christmas tree. It can consist of up to 18 layers or more. There is even a specialty pan to bake it in. It is common for Greeks to fast before holidays, and then feast for Christmas. 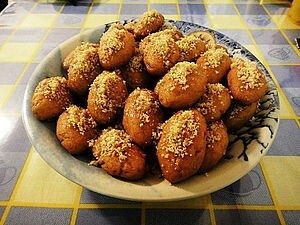 Melomakorona is an egg-shaped desert made primarily from flour, olive oil and honey, orange zest, cognac and cinnamon. This delicious sweet is dipped in a sweet honey syrup and topped with ground walnuts. In recent years, dark chocolate-dipped varieties have made appearances at Christmas, too. Greece is another country that fasts before the Christmas holiday. Bread is a staple, and Babka is a traditional sweet bread. Food is broken on Christmas Eve to end the holiday fast. It is also tradition to sit out an extra place for anyone who may wander through. While traditional Christmas is not celebrated as a national holiday, Japan still has a few Christmas traditions. One is eating Fried Chicken on Christmas! Started by KFC’s 1974 “Christmas Chicken” campaign, it stuck. Japanese begin pre-orders up to two months before Christmas to enjoy chicken on Christmas. An option to add-on cake and champagne round out the meal. Another is Christmas Cake, but this isn’t your grandma’s fruit cake. It’s usually a sponge cake with strawberries and whipped cream. 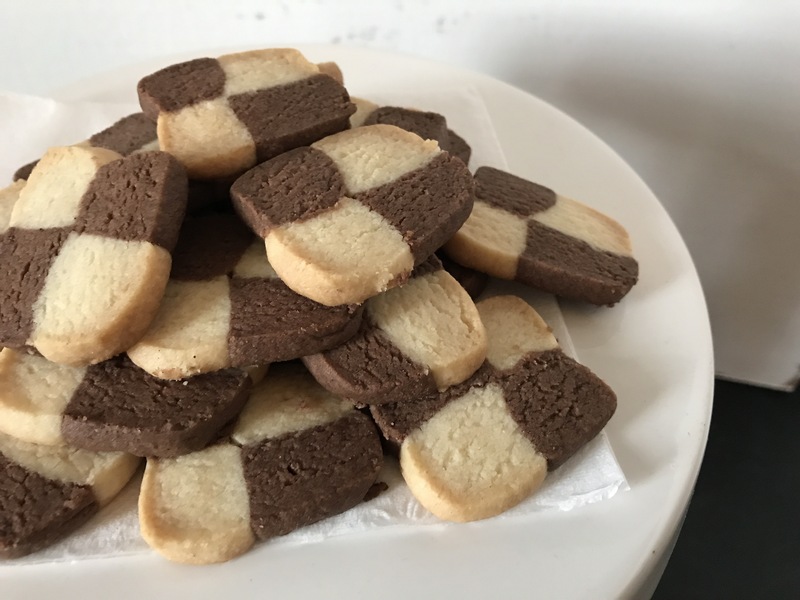 Swedish Schackrutor are a classic checkerboard cookie made from vanilla and chocolate dough. 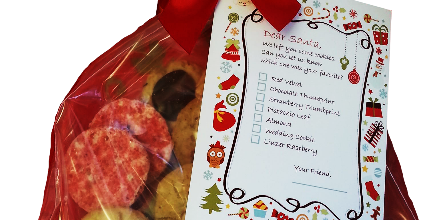 Kids love making and eating these delicious treats for Christmas. 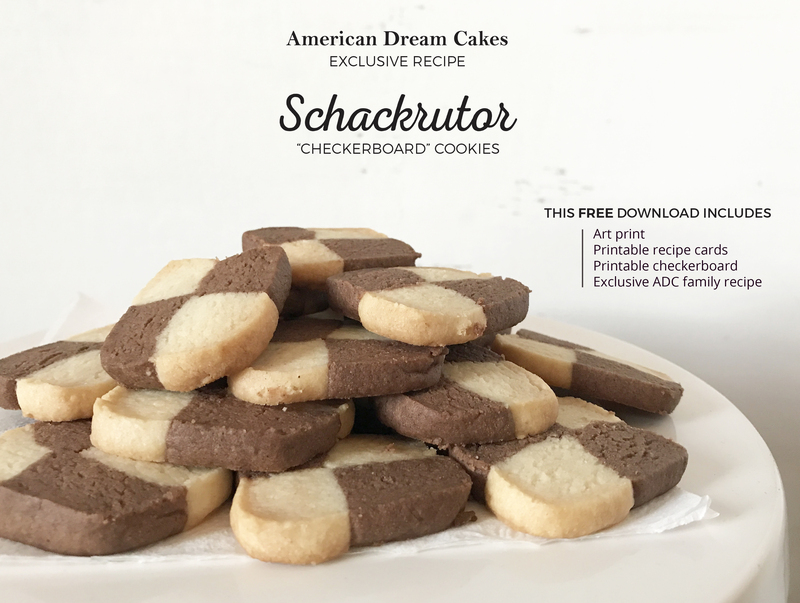 Get your family in on the fun with our exclusive ADC Schackrutor classic Swedish cookie family recipe. Download the printable recipe and art print to give it a try! 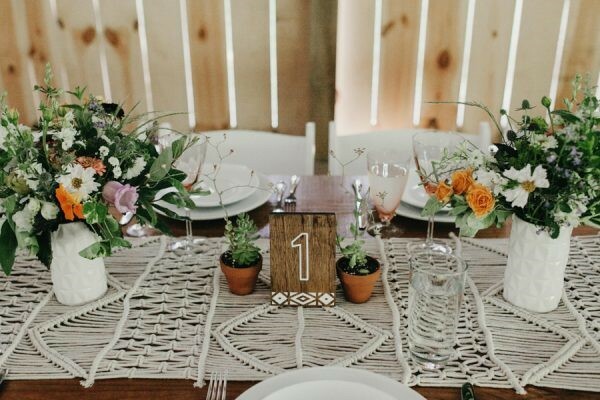 If you love earthy color palettes, organic decor, and free-spirited charm, a boho wedding may be your dream come true. Earthy, outdoor settings like a park, waterfront, or garden allow nature to take care of your wedding backdrop for you. Add a few DIY personal touches to make your story shine through, and you’ve harnessed a staple of beautiful boho weddings. Pumpkin is a favorite flavor for the fall season and you can see it popping up in lattes, smoothies and pies. Here are some of our favorite “not just pie” pumpkin recipes. Start a new fall comfort food tradition in your home with either of these two savory pumpkin recipes. They’re sure to wow the crowd.